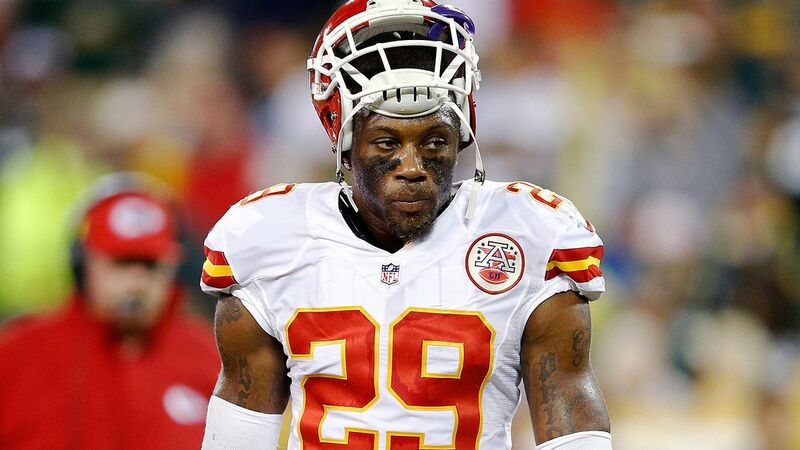 #EricBerry | Bring Your "A" Game Sports Talk! The Kansas City Chiefs got their season started on a high note with a blowout win over the New England Patriots Thursday night, but it did not come without a major cost. Chiefs coach Andy Reid confirmed on Friday that Berry suffered a torn Achilles tendon and will miss the remainder of the 2017 season. Berry, arguably the best safety in football, limited Rob Gronkowski to just two catches for 33 yards. He signed a six-year, $78 million contracts this past offseason, and you could easily make the argument that he is the most important player Kansas City has on defense. The No. 5 overall pick in the 2010 NFL Draft, Berry has made the Pro Bowl five times in his seven-plus seasons. The Chiefs will have an incredibly difficult time replacing him.